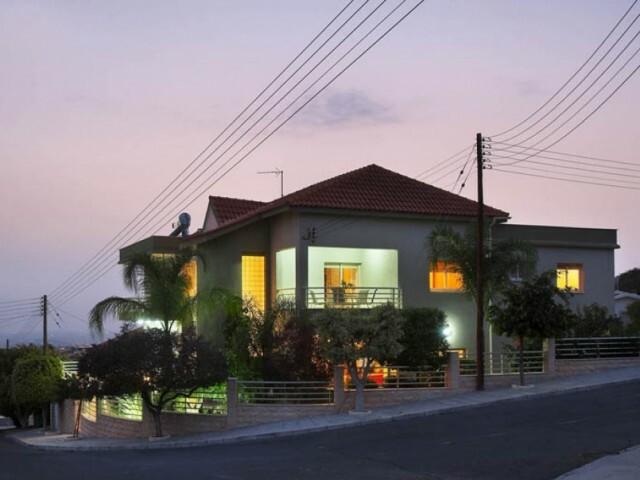 Spacious five bedroom villa in Agia Fyla, Limassol. The villa was built in 2000. It consists of 4 levels. In the basement garage for 3 cars, storage room and a guest bedroom. On the first floor are two bedrooms, two dining rooms, living room, one .. 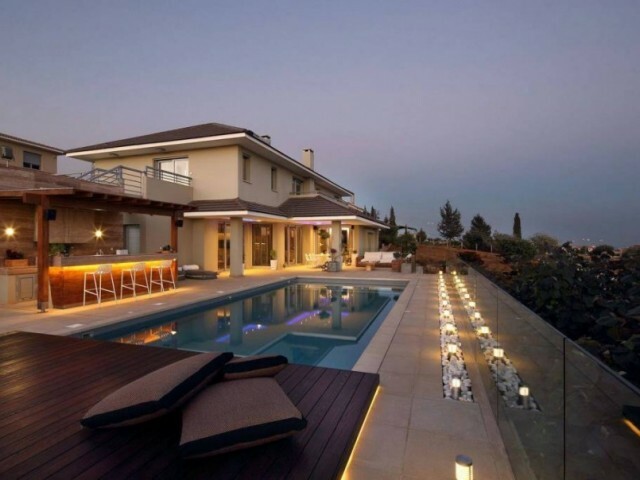 Luxury three bedroom villa situated on a large plot size of 3337 m² in the area of Agios Athanasios of Limassol city. 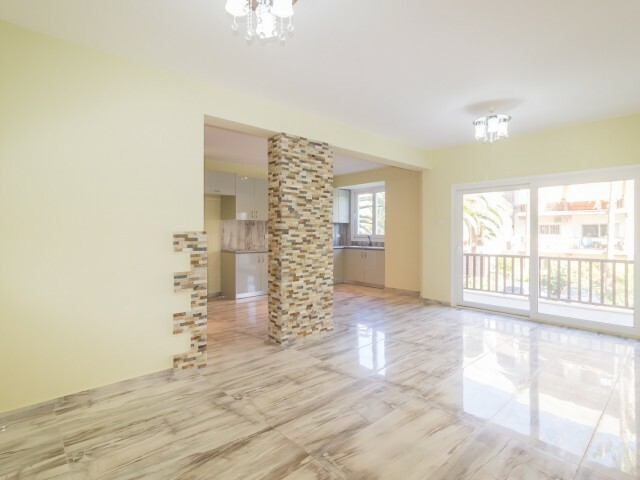 The house consists of 3 levels and comprises a spacious living room, 3 cozy bedrooms, office, bathrooms, large fully fitted kitch..
Three bedroom apartment in Papas supermarket area and 200 meters from the beach and park Dasoudi. Apartment is partially equipped with furniture and household appliances. Separate kitchen, spacious veranda with views of the city and mountains. Two..
New four bedroom apartment in the city center. Located on the 10th floor with stunning panoramic views of the city. Covered area of 300 m², 38 m² covered veranda, roof garden of 14 m². Three bathrooms and guest toilet. 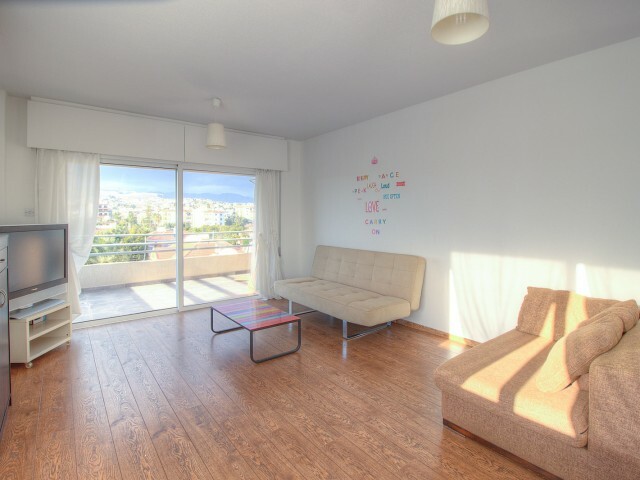 Heated floors, of VRV air co..
Three bedroom apartment in Limassol on the sea front. Panoramic views of the Mediterranean Sea. Kitchen with open plan lounge, two bathrooms, balconies, whirlpool, air conditioning. 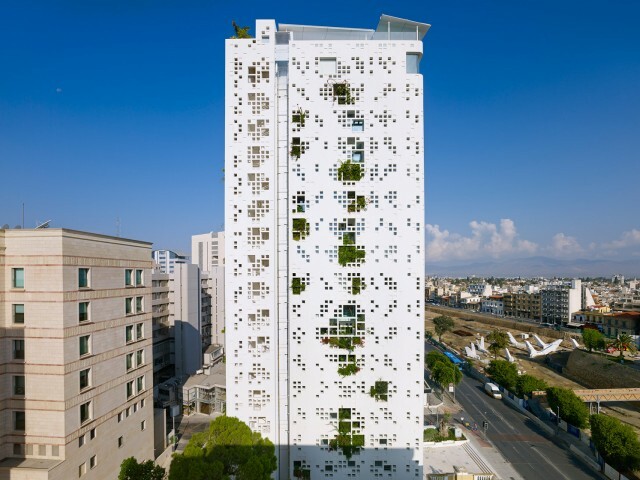 The apartments are located in the heart of the tourist zone of th.. 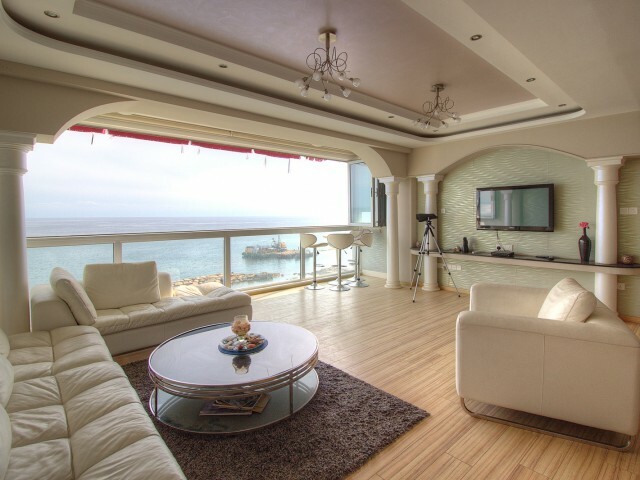 Luxury 5 bedroom villa with magnificent sea views, located in Agia Fyla, the city of Limassol district. The villa includes a spacious living room with dining area and fireplace, room for maid, office, 5 bedrooms, 4 bathrooms, guest toilet, kitchen.. 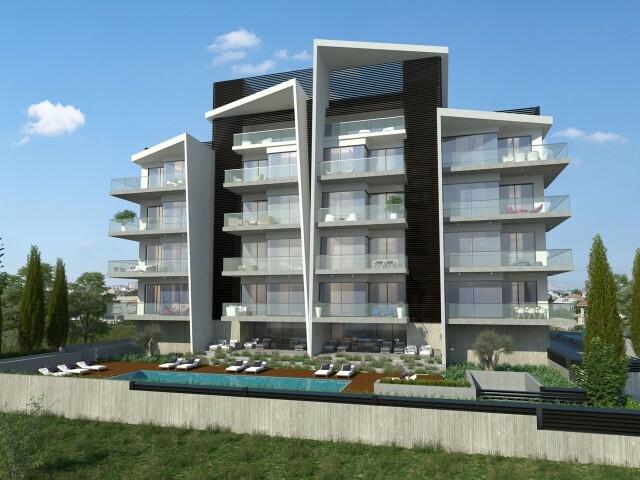 These modern and spacious 2 and 3 bedroom residences located in the city, cosmopolitan Limassol, have a comfortable open-plan, which gradually transforms into a living room and a kitchen open terrace with stunning views of the city. 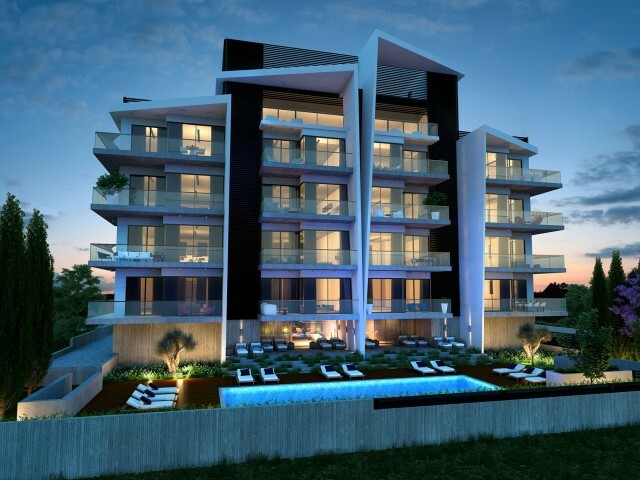 Finishing the ..
Two bedroom apartment in Limassol, in a gated community with communal pool and relaxation area. Hotel area Crowne Plaza, 100 meters from the sea and the beach Dasoudi a eucalyptus grove. 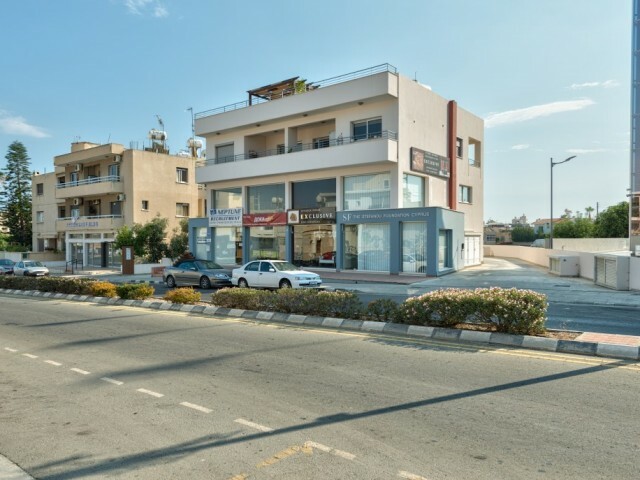 Apartment after repair, installed new air conditioning, heat..
A building with shops and apartments in Limassol, on a busy road in the area Potamos Germasogeia and 1000 meters from the sea. The building consists of 3 stores, 2 apartments and a basement. The area of apartments with two bedrooms 108 m², terrace..